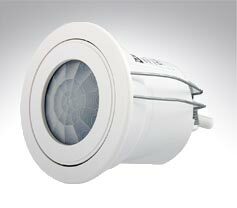 LED, Incandescent and low energy, high quality bulkheads. 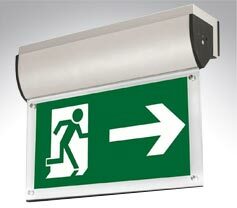 Maintained and non-maintained emergency lights, lightboxes and illuminated exit signs. 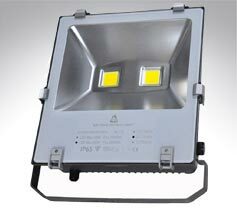 Domestic and Industrial LED floodlights. 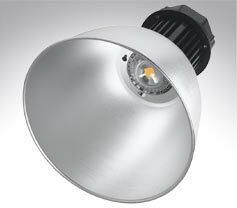 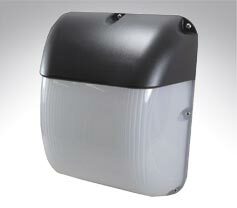 Economical replacements for halogen and metal halide flood lights. 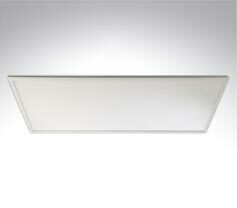 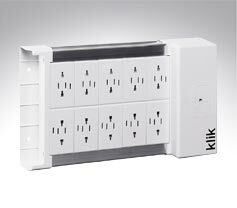 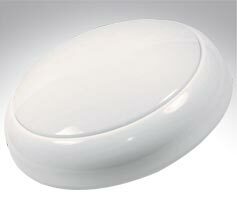 Flush and surface mounted occupancy sensors fro domestic and commercial applications. 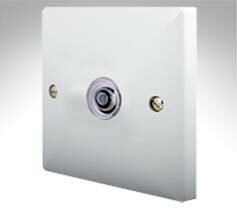 Specialist switches including time lag switches and pull cord dimmers. 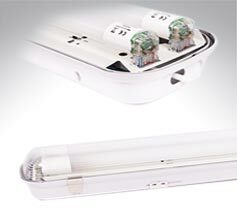 Revolutionary lighting distribution system which slashes installation time and costs.